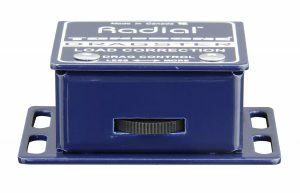 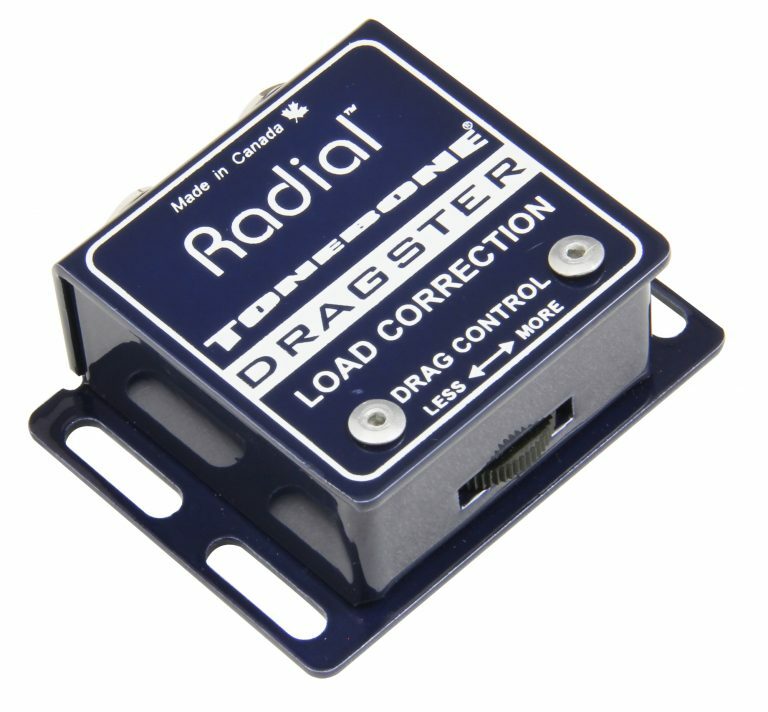 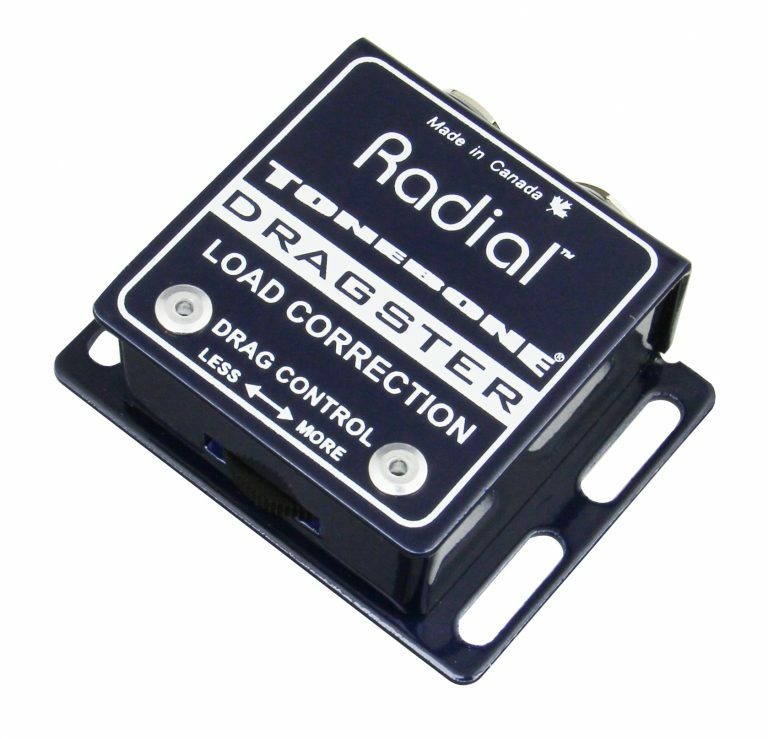 The Dragster™ is a super-compact load correction device that lets you adjust the load on your electric guitar pickup to replicate the sound as if connected directly to a tube guitar amp. 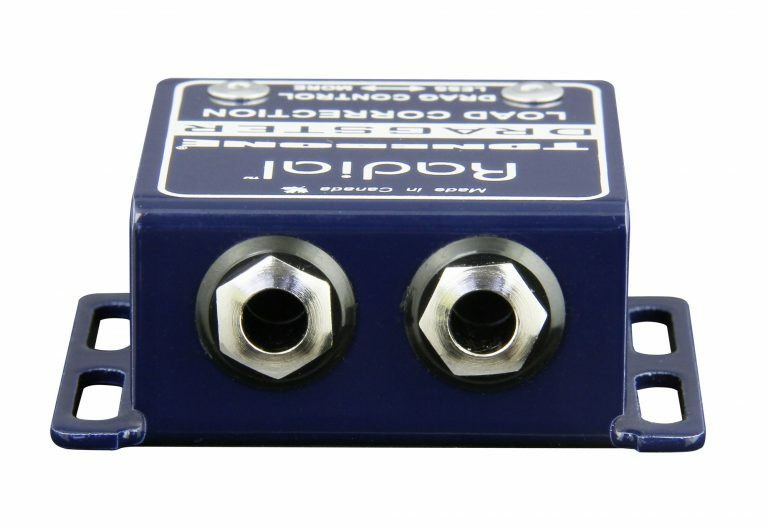 Compact and lightweight, can be used anywhere! 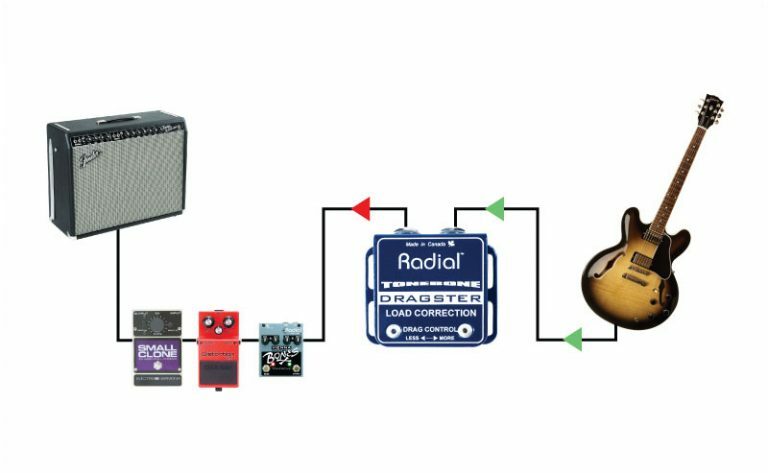 When a guitar is connected to a guitar amplifier, the pickup and the amp join together to form a circuit. 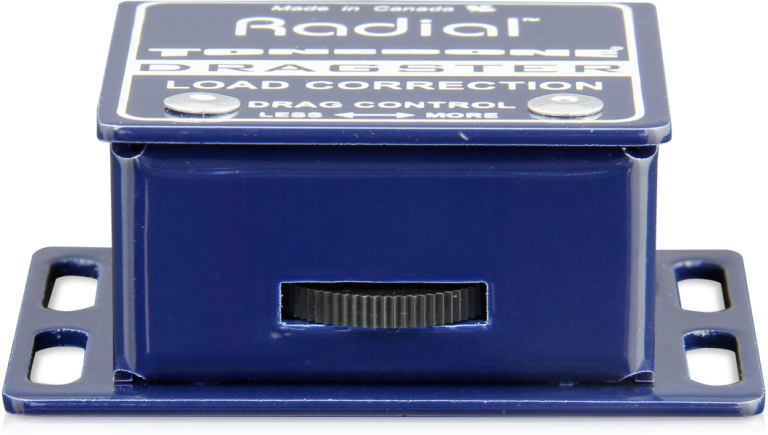 But as soon as you introduce a buffer in between the pickup and the amplifier, the natural relationship is lost. The pickup only 'sees' the buffer and the tone changes. 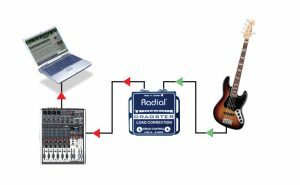 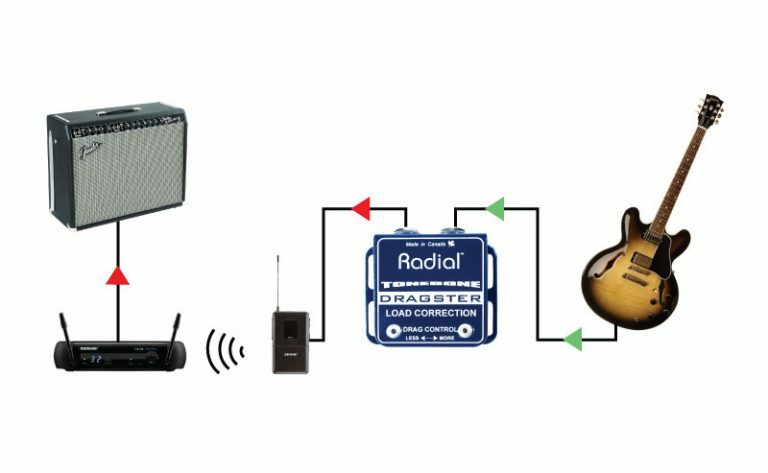 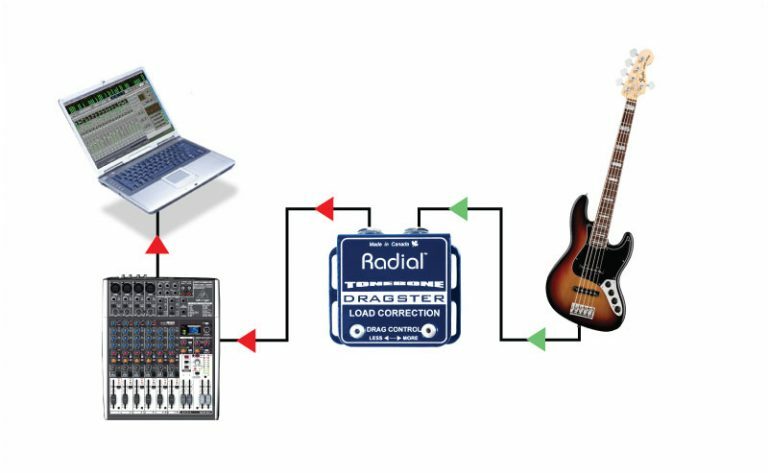 This is the fundamental reason why guitarists hate the sound of wireless systems and non-true-bypass pedals. 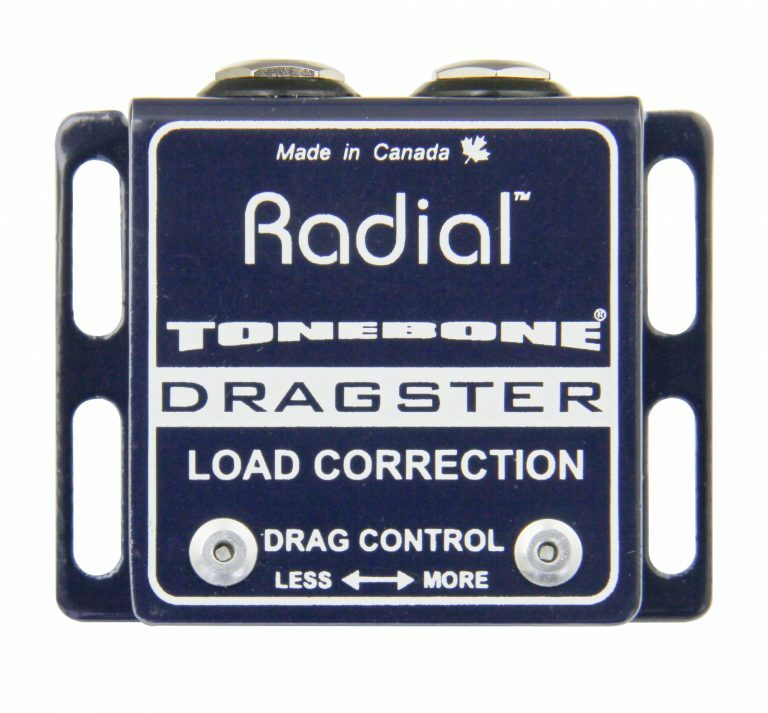 The Dragster solves the problem by adjusting the impedance on your magnetic pickups, restoring the full rich tone of your instrument - simply connect your guitar or bass to the Dragster, set the thumb wheel to the sound you like and you are ready to go! 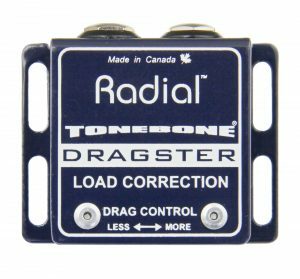 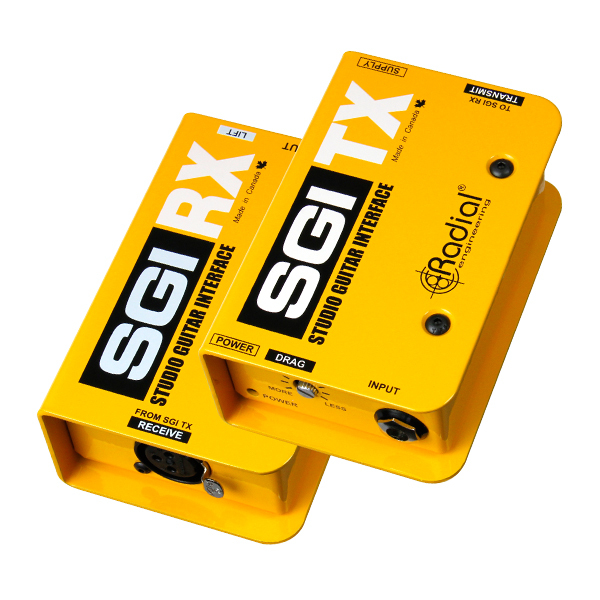 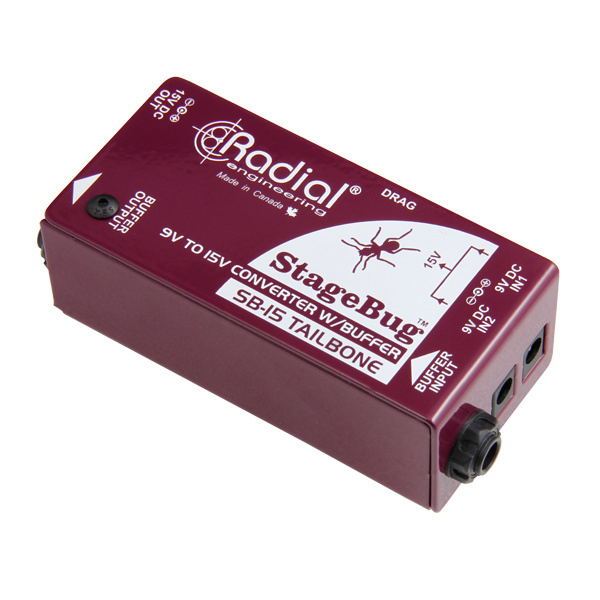 The compact design makes it easy to fit on any pedalboard while the built-in mounting flanges make it a breeze to attach to a guitar strap. 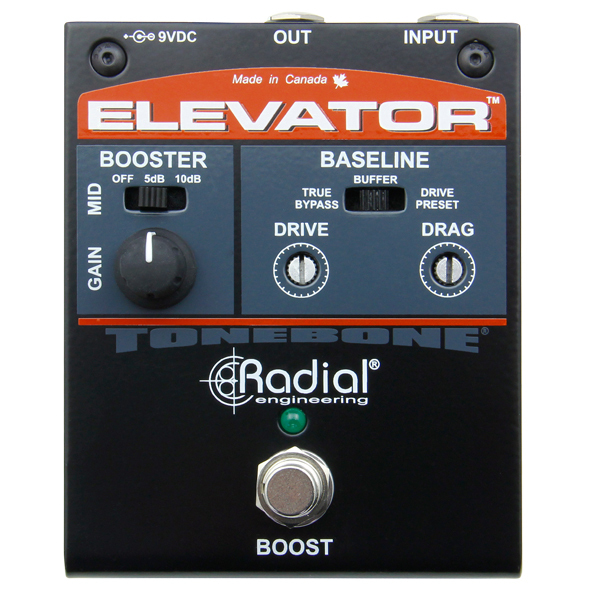 "It's affordable, simple, and offers a surprising range of tweaks to your bare instrument's tone and playing response. 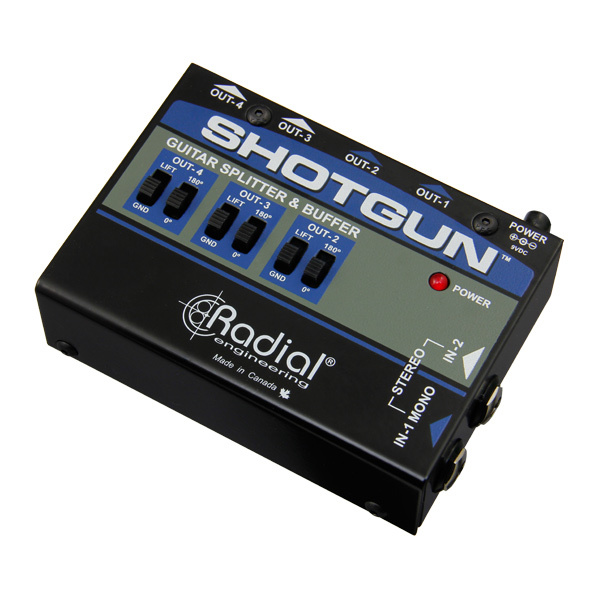 It's simply too cool not to have lying around! "